5,500 dogs; that’s the estimated number of shelter dogs killed every day in the U.S. About one every 15- 16 seconds. But one artist is hoping to change those statistics by cultivating a new generation built on compassion. Artist Mark Barone use to spend his time revitalizing cities ravished by blight. 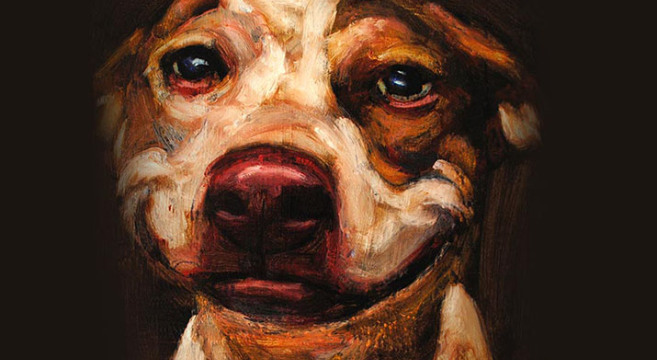 Now he has given up everything to paint 5,500 portraits of euthanized dogs in order to memorialize their life, illustrate the enormity of the loss each day, and to halt the practice. The undertaking was bigger than he could have ever imagined. When he’s finished, he will have painted a surface area over half the size of the Sistine Chapel. “And Michelangelo had assistants,” Mark added. But Mark knows that no-kill shelters work. Because, he says, when killing’s no longer an option, people become resourceful. So in the fall of 2011, Mark and his girlfriend Marina Dervan, gave up their entire lives, moved across the country to Louisville, Kentucky and began dedicating all of their time, energy and money into what would become An Act of Dog. 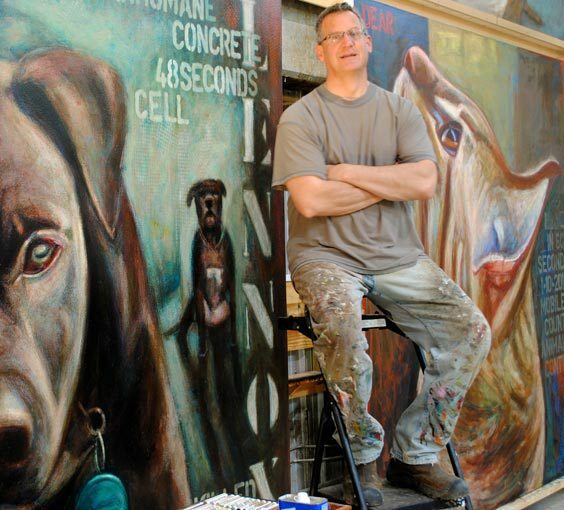 Mark is in the studio painting everyday, seven days a week, an average of 10 dogs a day. 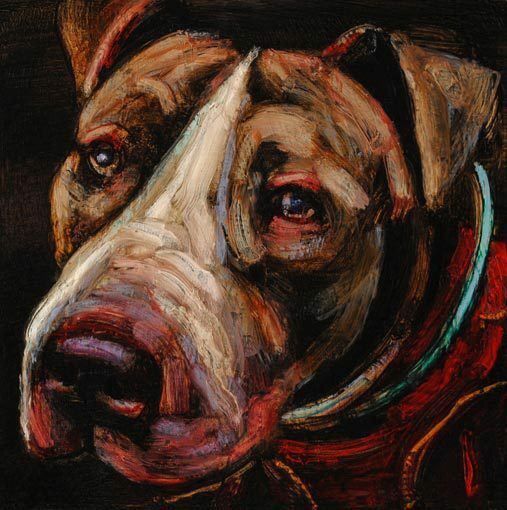 Each portrait, which includes the dog’s name and why they died, is painted onto a 12×12 inch wood panel. As of today he’s painted over 4,800 and on track to complete all 5,500 by this fall. Though Mark had always been a dog lover, he’d never imagined taking on such a large project until his own dog, Santina, passed away at the age of 21. Mark was grieving and Marina thought she could help ease some of the grief by finding another dog to adopt. Though Mark wasn’t ready, Marina searched the internet anyways. But she didn’t find many dogs up for adoption. Instead she was struck by images, stories and an online outcry about the cruelty and killing taking place in the shelter system. “I thought, ‘Oh my God, is this really going on in this country?’” Marina said. Just as Marina forced Mark to look, the couple believe harnessing the power of compelling art will force others to look, too. Humans have a natural inclination to simply look away from what they don’t like. But art, especially art of this size and caliber, forces people to look. In the world of rescue, everyone knows what’s going on behind the scenes, but the average person doesn’t know, said Marina. “Art is so powerful. It crosses every barrier and makes you look at the problem. You can’t run away from it,” she said. Getting people to look is the hard part. Once they do, the majority tend to feel something. And the pair want to do more than just wake people up. They want to create an entire shift in the shelter system. They want to shift the world’s consciousness, and to cultivate compassion. So they’ve decided to create a museum of compassion, a permanent exhibit for the portraits that will be about more than just the shelter dogs, but about molding a compassionate generation. “We want to create an education platform that inspires change and that’s inclusive, and not divisive,” Marina said. 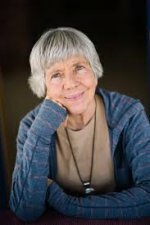 “Cultivate passion not only for the animals, but for each other.” We can cultivate compassion at any age, she said. No matter how obtuse or how narrow-minded someone way be, it is never too late for anyone to feel compassion. Since they began nearly three years ago, Mark and Marina have already seen their memorial influence decisions being made in the shelter system. These successes have kept them focused and encouraged. In Delaware, there was a group of 19 dogs in a shelter, waiting for a rescue team to pick them up. When the team arrived, they were told the dogs had just been killed. The rescuers reached out to Mark and asked him to include the dogs–which came to be known as the Safe Haven 19–in his memorial. Mark painted all 19 in just 2 days. Local news picked up on the story and it eventually made its way to USA Today and ABC. The shelter was about to kill the 20th dog when a worker at the shelter intervened, saying they didn’t want more bad press. So the dog was saved. There were a few other scheduled killings that were also halted in order to keep them from becoming part of the memorial, and drawing scrutiny to the shelter. Mark has now been painting for 1,200 days straight. You couldn’t do it if it weren’t deep in your soul, Marina says. Mark cashed in all his IRAs to keep the project funded. He said they had both underestimated the intensity of the project, but added that the only thing that could be worse, would be to actually give up on it. “That would kill me mentally to actually give up on the animals that can’t speak for themselves. That would kill me. I don’t think I could live with myself,” Mark said. Sagacity Productions, in partnership with PBS, has filmed a documentary on the Act of Dog and you can view the trailer above. An Act of Dog is building a forever fund and 100% of the donations go towards the salvation of shelter animals. You can donate to An Act of Dog here, or you can sign up for a free membership to learn more about the compassionate generation and to receive updates on new products, the PBS Documentary debut, the museum opening, and more. Photos courtesy of Mark Barone. Michelle Burwell is a Chicago based journalist and fiction writer. She works as a copywriter for Joint Loyalty, a Chicago loyalty card start-up. She’s also a freelance journalist for 1776D.C.’s Challenge Cup, a global tour to find the most transformative start-ups. Michelle obtained a B.A. in Journalism and Political Science from Miami University Ohio. When she’s not writing, Michelle enjoys traveling, thrifting and live music.